AT7 is a self extinguishing electrical PVC insulation tape. 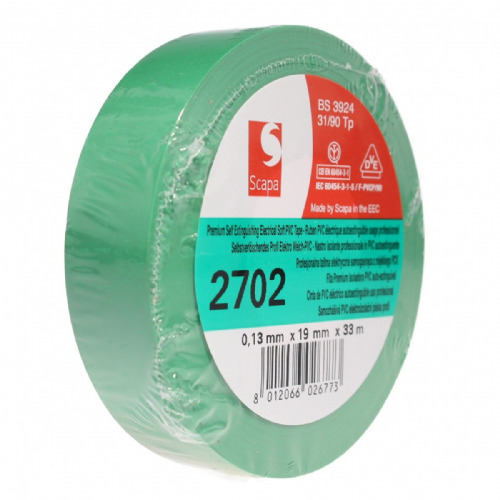 Use this tape for electrical installations and repairs, safe in the knowledge that it has been certified to BS EN 60454/Type2 (Formerlry BS 3924). We hold AT7 in 50mm wide rolls for large cabling applications and for when the standard 19mm and 25mm widths just aren't wide enough. 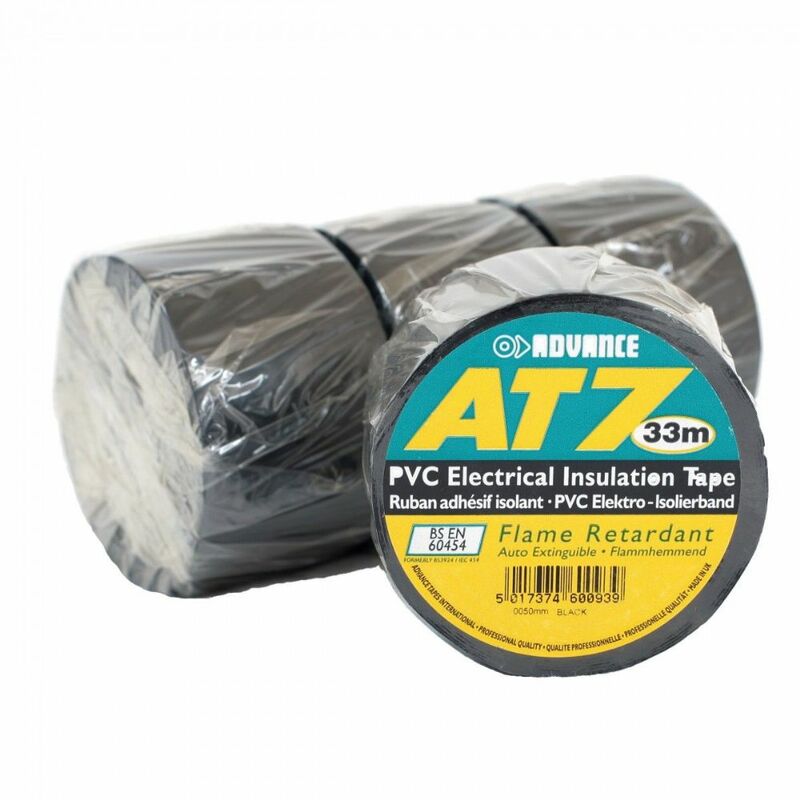 This electrical PVC insulation tape is easy to unwind and is conformable onto awkward shapes. 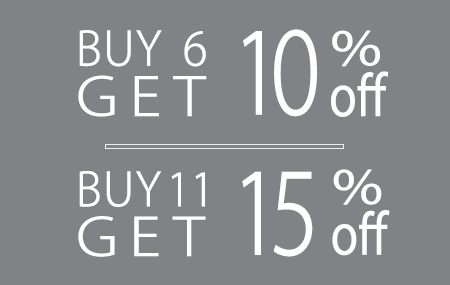 The easy tear, UV resistant PVC is ideal for your commercial or domestic applications and is available on a next working day delivery.